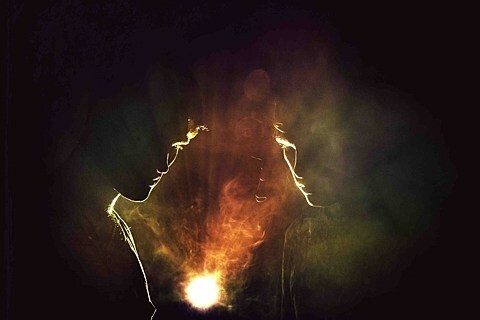 NYC-via-Canada duo Bob Moses (not to be confused with the free jazz musician, the civil rights activist, or anyone else with that name) formed back in 2012, put out their Far From The Tree EP the following year, and have now signed to Domino Records for the release of their new EP, First To Cry, on June 17. The EP’s first single, “I Ain’t Gonna Be The First To Cry,” starts out as challenging IDM, then throws live guitar into the mix not unlike fellow NYC-based electronic duo Darkside, and finally vocals come in, more akin to the singers in ’90s trip-hop than the R&B-style vocals that have been popular in electronic music as of late. Check it out for yourself below. The duo also have a tour of Europe and the US coming up, which includes a NYC show happening on June 20 at Output with Frank & Tony, plus Livio & Roby in the Panther Room. Tickets for that show are on sale now.